Your cafe, restaurant or bar would be far more complicated to manage without the use of menus to showcase your food and drink offerings! And a menu should be more than just a list of what's available - it should tempt and entice your customers in to making a choice. Your menu design, style and printing can all help to promote your wares, whether it is a take-away feast, a fast food snack on the run or a leisurely lunch or dinner. Our kraft menus are truly tempting in so many ways! Printed on thick 285gsm eco kraft board, these menus have a pleasing look and feel and are ideal for every establishment with their unique combination of trendy and organic. Great for emphasizing natural elements kraft menus are definitely flavour of the month, so use all the attraction of this material to boost your menu pulling power. 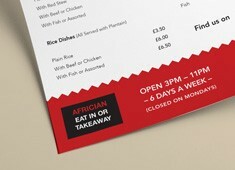 Get stuck in to our high quality menu printing and prepare to binge on the wide range of sizes and boards available. Printed on high quality 300gsm boards from big A3 all the way through to A5 we have a selection of flat and folded menus designed to suit every establishments. Don’t let your takeaway menu get left behind! Your menu represents your business and should entice your customers as well as give them all information that they need to place orders. 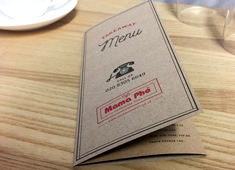 Our takeaway menus come in a tasty range of flat and folded sizes and with a delectable choice of papers. 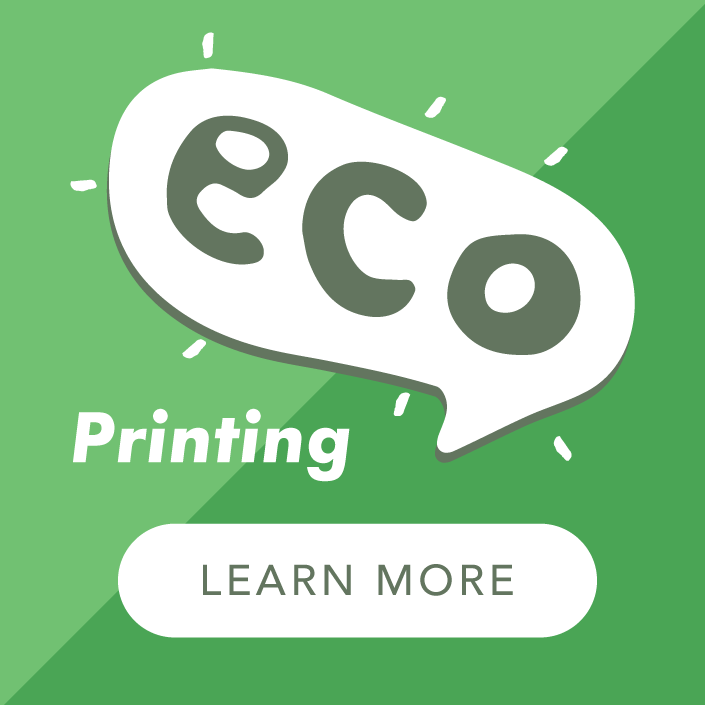 Printed with our eco-friendly inks and presses these takeaway menus are a delicious option and ideal for counter tops, handouts and door drops. 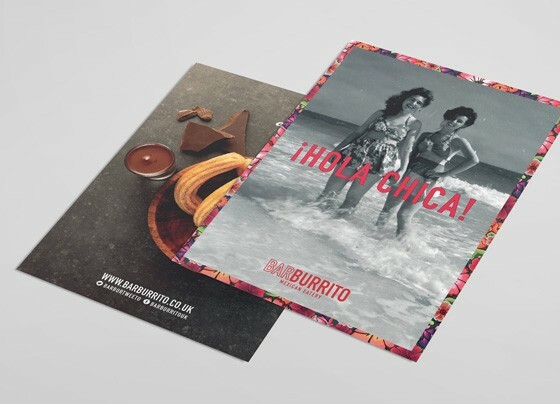 At a Local Printer we offer a select range of menu styles that cover all of the bases – from a cheerful take-away leaflet style to a classic restaurant menu. Ideal as food menus or drinks lists our products come in a tasteful assortment of sizes and papers, all design to tempt you with their quality and affordability. When deciding upon the format for your bar or restaurant menus consider how many items you need to display without it being too cramped, can you offer a double sided menu with dishes on one side and drinks on the other, for example? How much handling will the menu have and will it be for in-house use or take-away? All of these considerations will play a part in deciding upon the best menu choice for you. 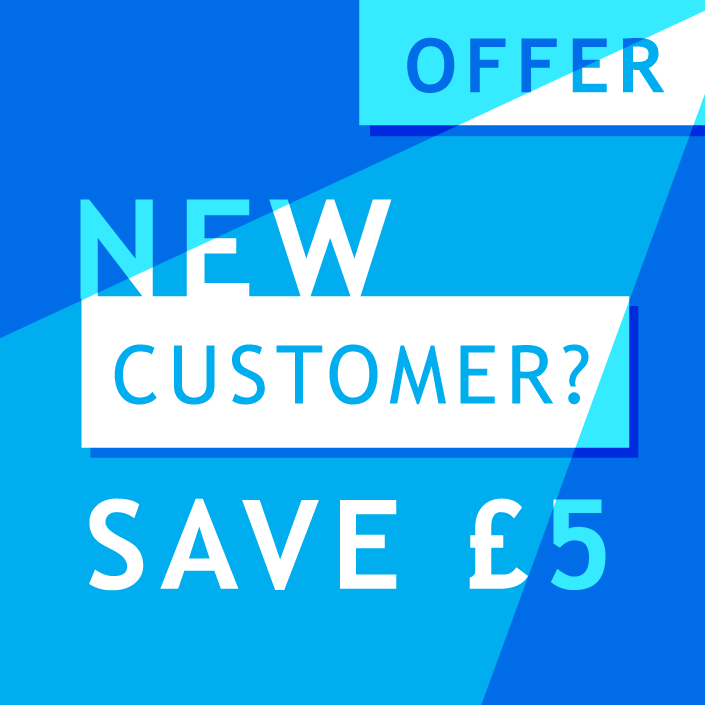 Our papers come in a range of weights from 120gsm to 300gsm and are available in Recycled, Gloss, Silk or Kraft finishes and in flat or folded formats to ensure you have all the space you need. All of our menus are printed in full colour to best showcase your products and compliment or match your custom branding. Gloss – With a very smooth and shiny finish this is a great paper for take-away menus. We use 150gsm paper which has a nice feel in the hand and is heavy enough to be re-used as table menus as well as for a take-away product. Gloss paper reproduces colour very well and is great for reproducing images. Silk – Similar to gloss in that it is a ‘coated’ paper but with a silk/satin sheen rather than a high gloss. It has a very nice feel to the material and prints colour exceptionally well. Recycled – An uncoated paper that by its nature has a lovely texture and organic look and feel. Large volumes are printed with vegetable oil based eco-friendly inks which creates much ‘softer’ printing and more muted colours. A favourite with organic and eco conscious restaurants. Kraft – The ultimate eco-friendly board and currently flavour of the month. The brown board works especially well when printed in black or dark colours and is equally effective with simple line artwork or complex designs. With kraft, a lot of the hard work is already done as this is such an appealing material both visually and tactilely. Why not have a browse through to some other products that perfectly compliment our menu printing. Loyalty Cards - not necessarily for the Michelin starred restaurant but a real winner for local cafes and coffee shops with a loyal and frequent clientele. Posters - the best way to promote special events, a new menu, seasonal opening times etc and a sure way to get your information across! We have posters for indoor and outdoor use as well as big vinyl banners!